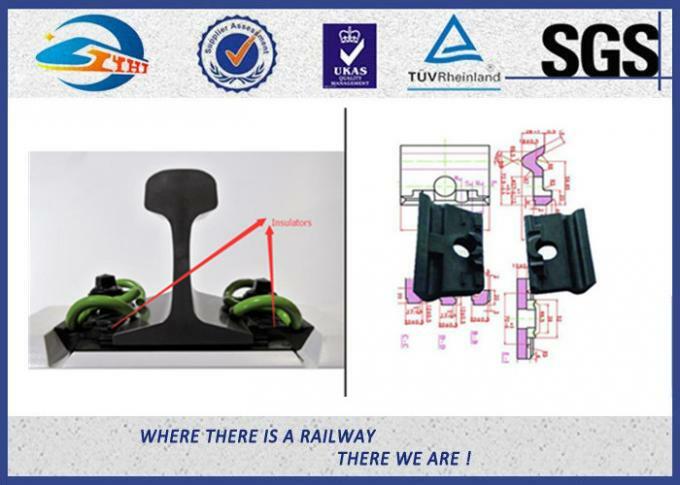 Rail insulator is installed between rail and tie plate, for adjusting rail gauge and electrically insulating railroad rails, clips and bolts from the interior of a concrete tie or sleeper. Its function is the same as a rail pad, but it is thicker than rail pad. For the high speed or high load train, it is a necessary fastener part. 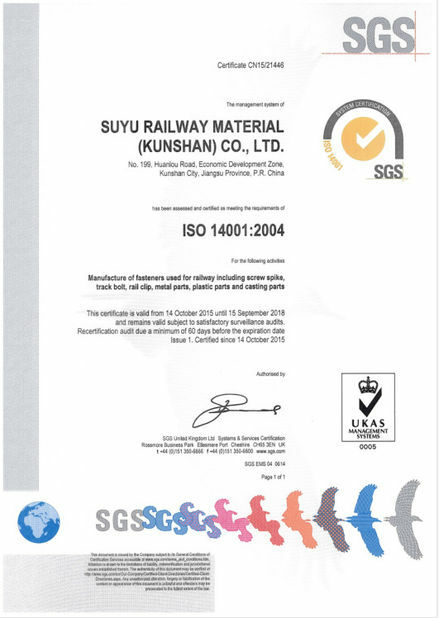 The insulators apply to rails such as 60kg (UIC) rail, 52kg rail, 136RE Rail, 90R, 75R, 50R, 60R etc. It’s material:Nylon-6 or Nylon-66 with glass filler content 20% to 35% depending on specification. These material are UV stabilized and available in natural color or as per requirement. We supply E-type rail insulators and guide plates for SKL rail fastening systems and Nabla fastening systems. The material of rail insulator is usually Reinforced Nylon 66 (PA66), with the color white, dark brown or black. Materials and colors can also be customized according to the customers’ requirements. 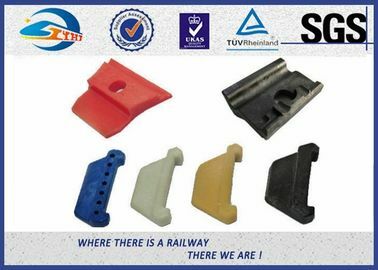 E-type rail insulators are used in E-clip fastening systems, together with E-clips, rail shoulders and rail pads, whose function is to cushion the passing train’s stress onto the rail and make the rail back to position afterwards, similarly used as a rail pad under the rail track. 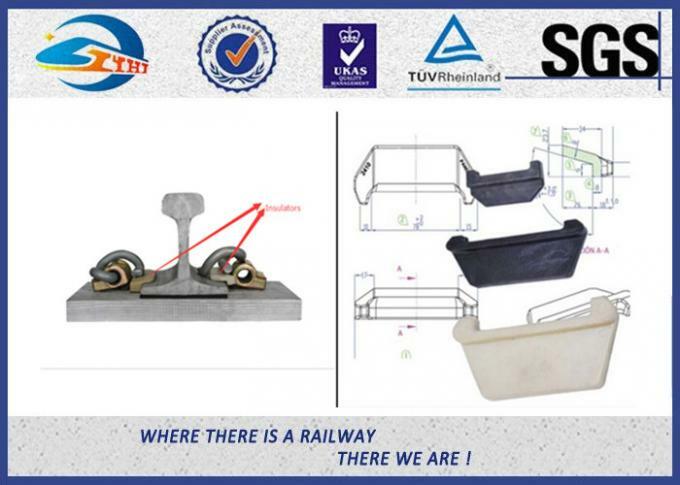 SKL rail insulators are also called guide plates, used in SKL fastening systems, combined with SKL tension clips, screw spikes, plastic dowels, flat washers and rail pads. Angle guide plate is used under tension clamp / SKL / to keep the rail in lateral position and the lateral forces are passed on to the concrete body by the means of Angle Guide plate. Advantageous as pre assemble at sleeper factory required. These are made of engineered polymers known as Poly Amide / Nylon 66 with glass reinforcement for durability and strength. 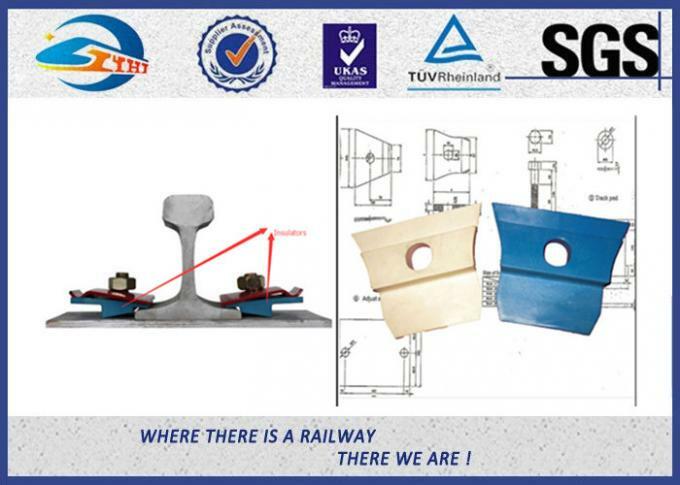 Also providing high electric insulation.Track Adjustment of +/10mm can be made through Angle guide plate WFP, therefore different angle guide plate can be used for different rail profile with same sleeper and same gauge. Nabla rail insulators are used in Nabla clip rail fastening systems, working together with other fastener parts including Nabla clips, screw spikes and spring washers. 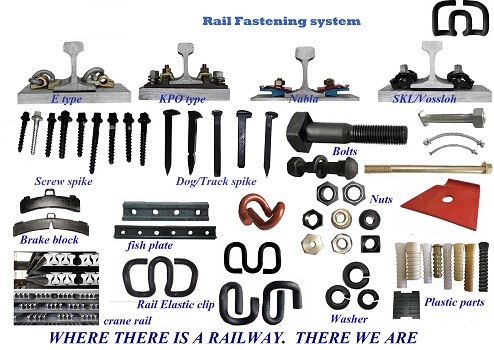 If you have any interest rail fastener, welcome to contact me.